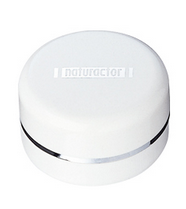 from my last vacation,my sister neighbors ask me a favor if I could buy for her a make up stuff brand named "naturactor"? I don't have any idea about this brand and honestly never heard of it. I told her that I will try to look this for her, when I'll get back to Japan, few days ago I ask some store somewhere in tokyo if where to buy and find this product, but nobody can tell me where too. I'm thinking to give it up after I Google it on the web, and found a lots of reviews,forum and people who also looking for it. my interest gets fired up after seeing a lots of woman longing to buy it. I search on for this product manufacturer name,and I found that this is made by this company named "Meiko" means 'make up' in english. I never wasted anytime to think if I'll should rather buy it next two months again because I know that it ended soon. I go to their outlet and. at first, I really thought it was expensive because their selling on the first class department store, but I was shock to see that it is so cheap! compared to my current make up right now, the price was 7 times cheap, I buy 7 types of their product and I spend ¥4,186 in yen,$48 in dollars,3,500 in peso only for 7 products. 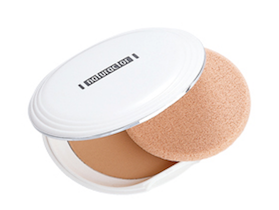 naturactor silky lucent powder - They do NOT settle into fine lines Depending on the coverage that you want, you can go from light to heavy andThey last ALL day!!! 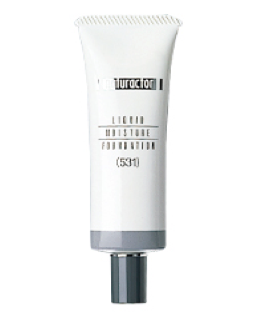 naturactor liquid moisture foundation - After wearing the foundation for a while now, I would definitely recommend it for its value, coverage, finish and blend. This is a brilliant foundation for any of you who have slightly oily skin because it doesn't have a dewy finish but instead dries quite matte whilst still retaining the skins natural glow. 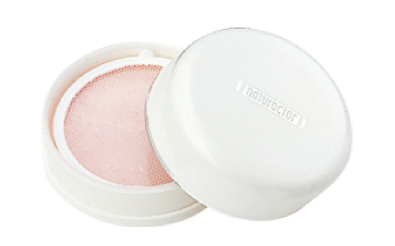 naturactor cover face - It blends easily, effortlessly balance uneven skin tone and giving you the control to create a flawless finish. Each unit may be used for up to 5 months with everyday use Can last up to 8 hours or more Looks Natural Provides great coverage for skin. 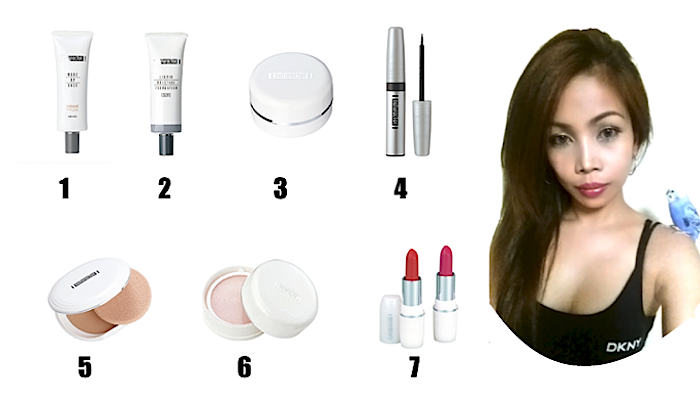 It's long lasting and you only need to apply a little to get the perfect skin look. Long coverage on spots, scar, dark eyes circle, face and neck area With Natural Herbal Essence It can also be applied on hands and legs to cover uneven tone or scar. To achieve a natural and smoother looking skin texture and its Oil Free. 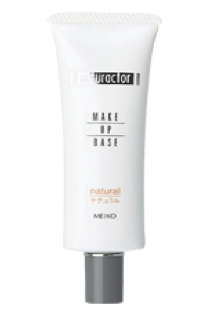 naturactor make up base - It blends seamlessly into the skin,i put it on before applying make up and i think it good to wear it on a day. 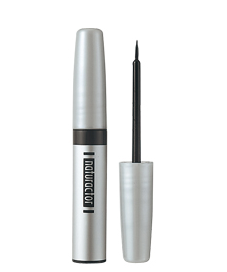 naturactor liquid eyeliner - by the way i refuse to use liquid eyeliner for putting line to my eyes for some reason was its irritating when im in hurry! i really couldn't put it right, so i just prefer using it when i have plenty of time to prepare. 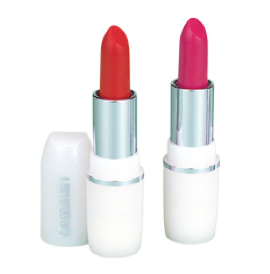 naturactor lipstick - just bought it for i already get tired of my rescent lipstick. but not bad because i already enjoyed using it now. The product is housed in a dainty box printed in a glossy and matte finish (Wonder how much the company spent on the box alone,). 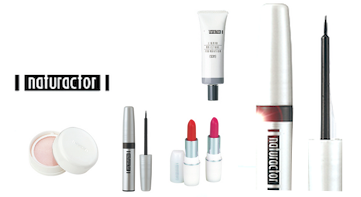 Everything's written in Japanese so I sugguest checking out Meiko Cosmetics' website for the ingredient information. Overall, I like how this is branded, it's simple and no-fuss. The actual product is contained in a plain white circular container, and is open or sealed through twisting the cap. The packaging's material is made of hard plastic. The product's name and a simple linear detail is printed around the product's cap. The shade's name and information can be found at the bottom of the product. I think the container is sturdy and won't break if ever you would accidentally drop this. I'm just worried about the label fading over the long run, and I get very irritated over superficial reasons like that.